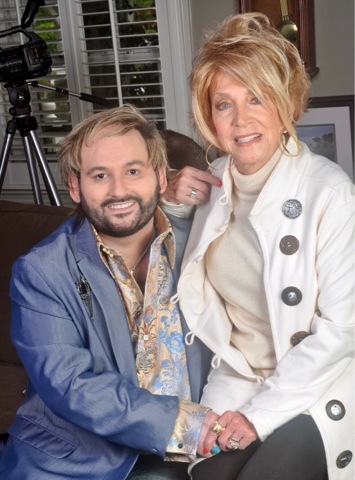 Grammy winning, Grand Ole Opry Star, Jeannie Seely from her Nashville home guests on Mr Nashville Talks with Larry Ferguson 9/20/17! Tune in every Wednesday for a new celebrity episode. Mr. Nashville Talks with Larry Ferguson is a weekly talk show series. The online shows are 30 minutes of talk with some of the most exciting entertainment verterans, up-and-comers, and all around celebrities. From living rooms, recording studios, and red carpets, Larry Ferguson introduces you to his friends and heroes with tasteful retrospective of their colorful careers. Mr. Nashville Talks has been a dream to develop of Ferguson's since he was a little boy, and we hope you will subscribe to our channel to get notifications and subscribe to our email newsletter list, where we hold weekly contests. 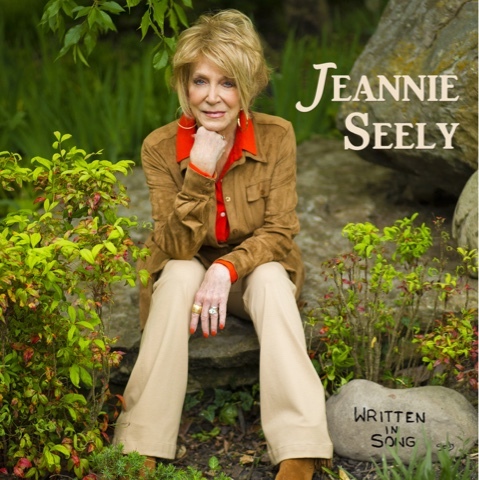 This week's winner will receive Jeannie's latest CD, WRITTEN IN SONG!